Canon has just announced two new instant camera printers called the Ivy Cliq and the Ivy Cliq+, which supports the Instant app. If you are someone who likes to take photos and print them, then you should take a look at these new camera printers. These will compete with other instant cameras from Polaroid, HP, and Fujifilm. 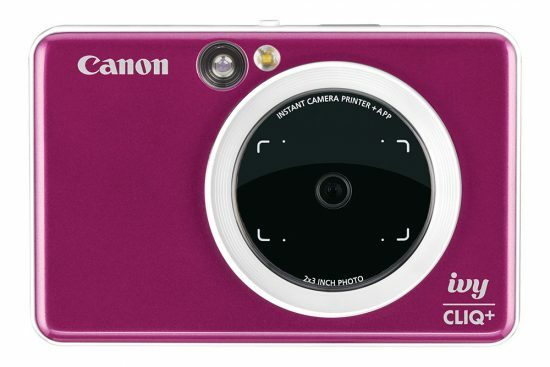 The Canon Ivy Cliq is the base variant and is just an instant camera printer, while the Ivy Cliq+ also features app connectivity. The Ivy Cliq is priced at $99.99 (about Rs 7,000), whereas the Ivy Cliq+ Instant Camera printer + app is priced at $159.99 (roughly Rs 11,100). Both the camera/ printer will come with 10 Zink film sheets of 2×3 size. You will be able to purchase them online and at retail stores in April. Let’s start with the Ivy Cliq+, which is an Instant Camera printer + App. 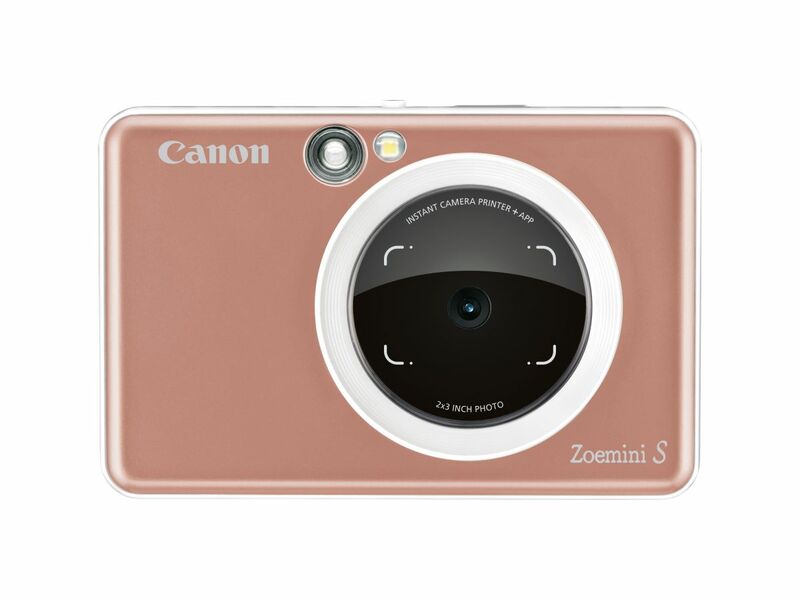 It connects to the Canon Mini print app via Bluetooth and lets you add designs, filters and frames to your photos. This camera features an 8-megapixel sensor and allows you to print photos in either 2×2 or 2×3 format. A microSD card slot is available for memory expansion. It also features a selfie mirror with an LED light ring. This variant will be available in Sapphire Blue, Ruby Red, and Pearl White. You can use the app to set remote shutter timer and also change the shutter sounds. It also gets a reprint option, which allows you to click extra photos for your friends. Coming to the Ivy Cliq, this instant camera does not support Bluetooth connectivity and app sharing. It features a 5-megapixel sensor, similar 2×2 and 2×3 printing formats, microSD card support, and the selfie mirror. However, this variant does not come with the LED light ring. It is also available in several colour options such as Seaside Blue, Lady Bug Red and Bumblebee Yellow. Both cameras can hold 10 sheets of Zink photo paper and feature an optical viewfinder. The cameras can be charged via the USB port and it also features a loop to attach the camera strap, which comes in the package.